We provide a safe and friendly atmosphere in which we can educate our clients on looking after their total health needs. Starting with each client undergoing our Pathway to Success program. Which analyzes your current fitness & health status, reviews injuries or restrictions and provides you with a recommended program to reach your total health goals, both short and long term. We realise that no two clients are alike, that everybody is unique. So are your workouts. With your goals in mind we capitalize on your strengths and help you overcome weaknesses. Together we listen to your body. You will change as you age and as you train. Our trainers update your workouts to reflect both. Other times life throws us curveballs and we are here to help show you how to keep your health goals in mind as you adapt to life challenges. 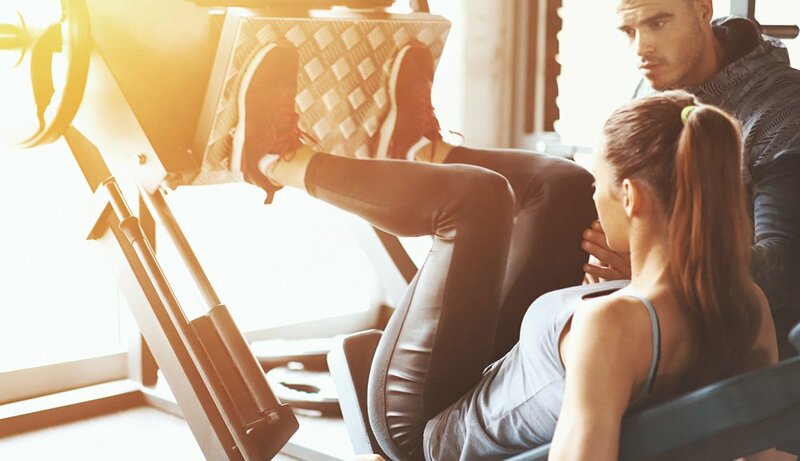 THIS PROCESS HELPS US ENSURE THAT EACH CLIENT, NO MATTER THEIR CURRENT FITNESS LEVEL, RECEIVES NOT ONLY A SAFE BUT AN EFFECTIVE WORKOUT THAT LEADS THEM TO THEIR INDIVIDUAL GOALS.